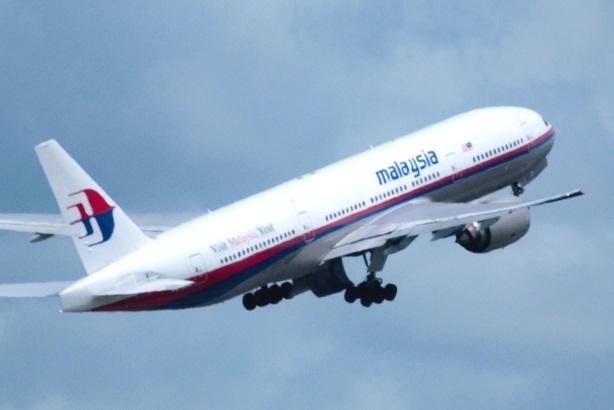 The airline engaged Ketchum to provide advice and media support on 15 March, one week after the jet – due to fly from Kuala Lumpur to Beijing – disappeared, Ketchum EMEA CEO David Gallagher told PRWeek. The firm is not working with the Malaysian government. In November, Ketchum acquired independent Singapore-based PR agency Icon International Communications, now rebranded as Ketchum Icon. The firm told PRWeek at the time that the deal marked the first step for Ketchum to "tap into the growth of Southeast Asia, such as Vietnam". This story first appeared on the PRWeekUS website.